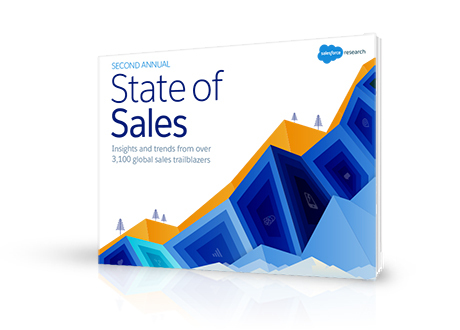 Thank you for your interest in the second annual "State of Sales" report. Discover insights from over 7,000 consumers and business buyers on customer experience preferences. See how Sales Cloud can transform your sales processes. See how Sales Cloud can transform your sales processes. .